THE PERFUMES There are 53 products. 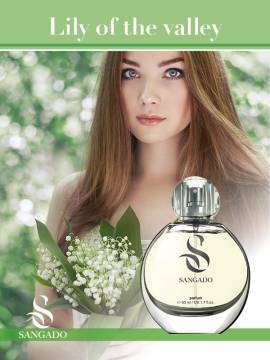 SANGADO fragrances are based on superior French essential oils. 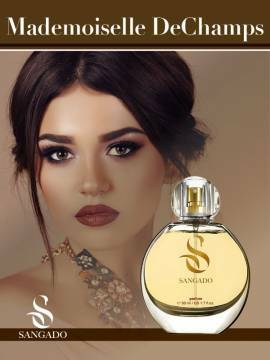 Their significant concentration (classes Parfum and Eau de Parfum) ensure 12-hour lasting power. 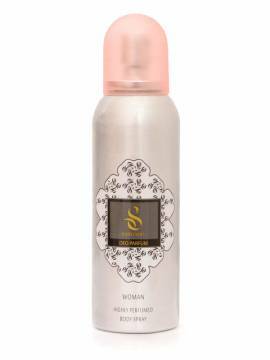 Our strong scents are great bargains and are offered to you at discount prices. 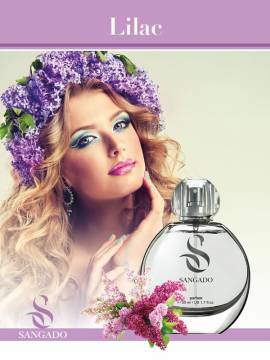 There is a variety of women’s perfumes - floral, spicy, fruity and woody. 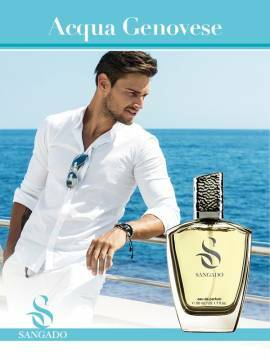 Our selection for men includes woody, spicy and fresh fragrances.